Novasep, a leading supplier of services and technologies for the life sciences industry, and Theravectys, a discovery & clinical development biotech company, today announced the signing of a license agreement allowing Novasep to use Institut Pasteur’s DNA Flap Technology to produce GMP-grade lentiviral vectors for clinical use in all therapeutic applications including gene therapy, cell therapy, immunotherapy and vaccination, for any customer, worldwide. Financial terms were not disclosed. 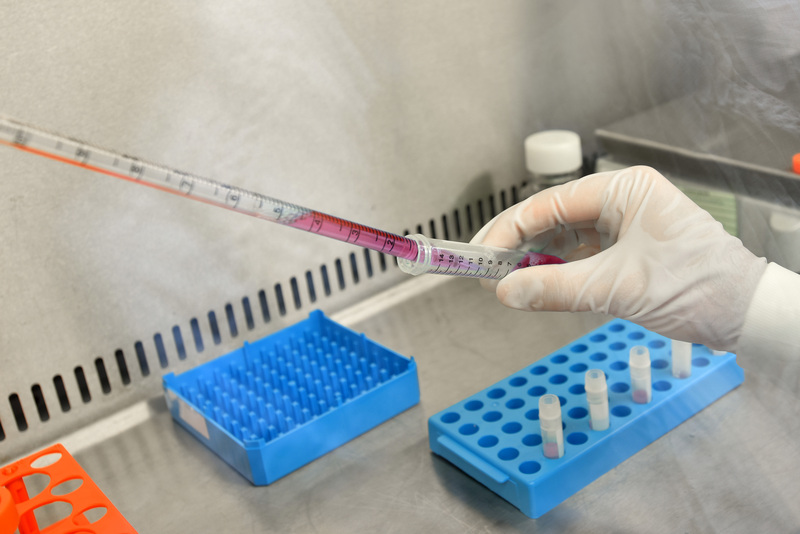 Theravectys holds a license from the Institut Pasteur, covering the production of lentiviral vectors and their use for vaccination applications. The DNA Flap technology is derived from the genome of a lentivirus - and consists of a DNA sequence, including the cPPT and CTS cis-active sequences, that actively enables the import of any gene into a cell nucleus. Lentiviral vectors are thus employed to deliver genes of therapeutic interest to non-replicating cells, hence their efficacy in gene therapy and in T-cell engineering (CAR-T). With more than 300 drugs under development, around 200 drugs in clinical trials, and 2 recently approved products, the production pipeline for viral vectors for chimeric antigen receptor (CAR) T cell immunotherapy is very promising. Theravectys, a privately-owned biotech company, translates 20+ years of research on lentiviral vectors into a paradigm shift in vaccine development. Founded by pioneer technology inventor Dr. Pierre Charneau, as a spin-off of the Institut Pasteur, Theravectys leverages its proprietary platform and worldwide exclusive rights to Institut Pasteur’s intellectual property to deliver safe and efficient T-cell vaccines in oncology and infectious diseases. Theravectys’ on-going first-in-human Phase I/IIa clinical trial for its therapeutic vaccine candidate against HIV is projected to close in early 2019.